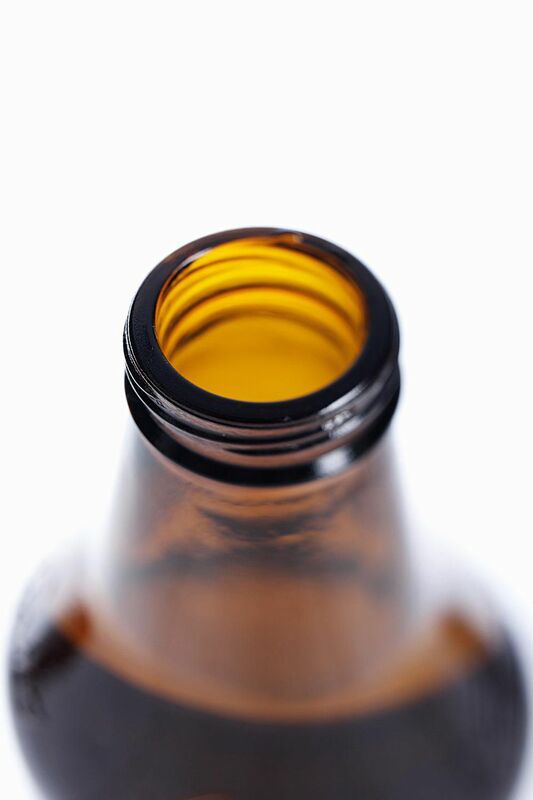 Do Beer Savers Bottle Caps Really Keep Beer Fresh? Have you seen those silicon gloves that are supposed to work as oven mitts? I’ve picked them up in the store before and just don’t see myself using them. They are way too thin and their rubbery texture seems like exactly the wrong thing to use when touching a hot pan. People have told me that they work but, I just don’t see it. I had exactly the same thoughts when I opened up the little plastic sleeve of Beer Savers. They look just like little rubber beer caps, but they feel too soft and pliable to really work as temporary bottle caps. Can these reusable beer bottle caps keep a beer fresh after it has been opened? Do Beer Savers Actually Keep Beer Fresh? I tried Beer Savers on three different 12-ounce beer bottle styles: the standard pop-top, a stubby bottle with a shorter collar, and a screw cap. I also tried them on full and half-empty bottles. In all cases, the beer was refrigerated throughout the testing process. The best results were from the full standard pop top. I opened the bottle, slipped the Beer Saver on the top and put it back in the refrigerator for 36 hours. When I pulled the cap off, I was surprised that it still greeted me with a "pss." The beer poured with a decent head and even felt carbonated in my mouth. The beer tasted fresh and, aside from being slightly less carbonated, was indistinguishable from a newly opened bottle. The half drunk beer was less carbonated but, still retained some carbonation after 36 hours. It also tasted fresh. I had similar results with the stubby bottle; the shorter collar doesn’t appear to affect the Beer Savers. I wish I could say that I was equally impressed with the caps’ performance on the screw-top bottle. It doesn’t appear that the caps can seal properly with screw-tops because, after spending the 36 hours under the cap, the beer in these bottles was flat and even a little stale, though less than it would have been with no cap at all. All in all, I was impressed with Beer Savers. I was genuinely surprised when I reopened the first bottle and heard the carbonation "pss." Beer Savers are also sold as beer bottle charms to help people identify their beers at parties and in bars. Each pack comes with six differently and brightly colored caps. Reusable beer bottle caps made of food-safe silicone. Does a decent job of keeping an open bottle of beer fresh. Double as beer bottle charms so you can distinguish your beer from the crowd. Retail for around $8 for a pack of 6.